“I consider it an enormous privilege to bring to life the groovy and acrobatic music of Nancy Galbraith.” On the eve of the February 8 world premiere of Galbraith’s Violin Concerto No. 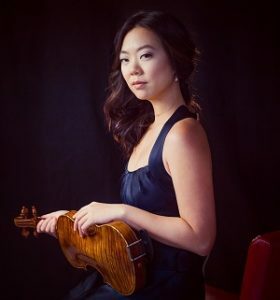 1, soloist Alyssa Wang introduces us to the composer’s newest orchestral work. 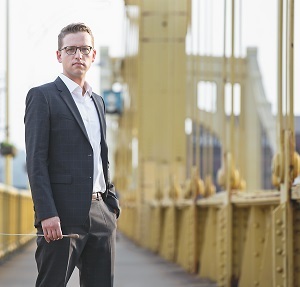 Daniel Nesta Curtis leads the Carnegie Mellon Contemporary Ensemble (Pittsburgh, PA) in the first performance.